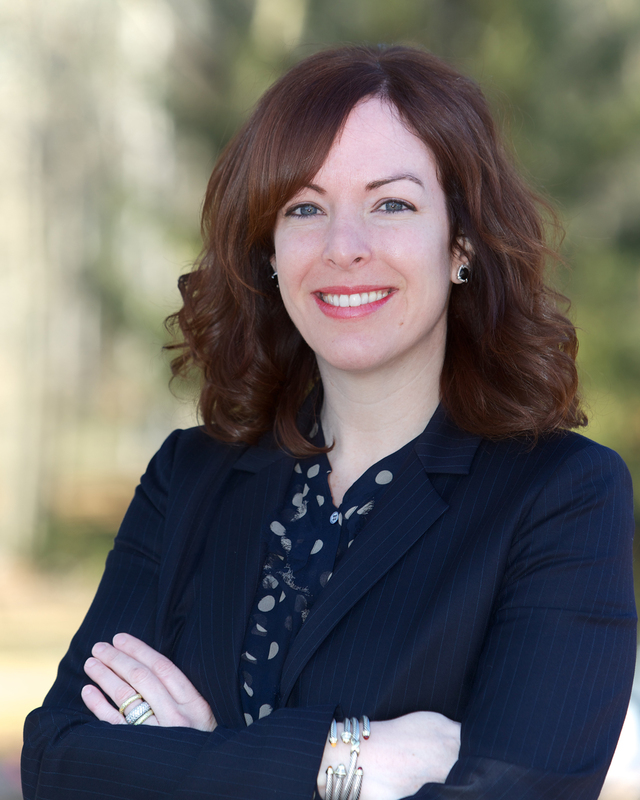 records (EHR) and revenue cycle optimization at Rogers Behavioral Health. of executive, operations, business development and marketing roles. with an emphasis on marketing and business from University of San Diego. technical advances and optimization of the Cerner record. mental health challenges. 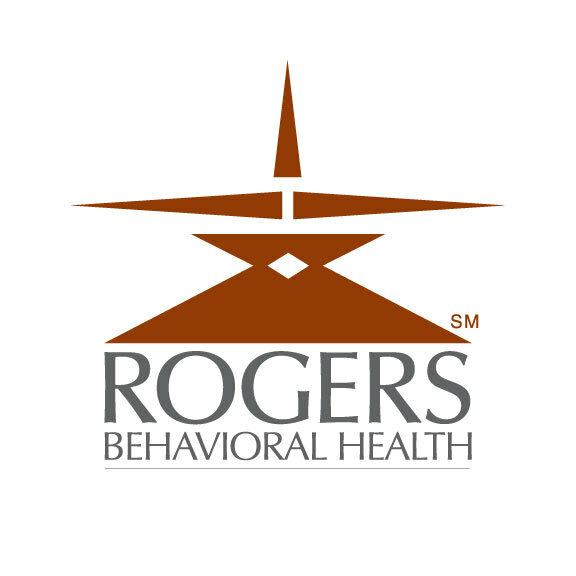 For more information, visit www.rogersbh.org.